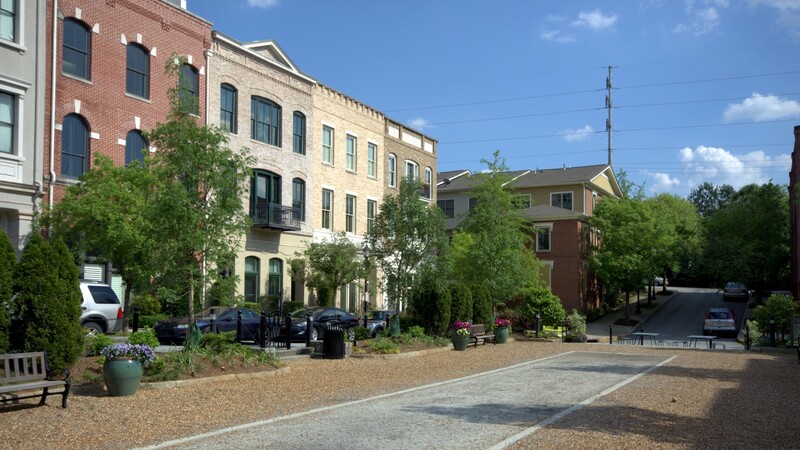 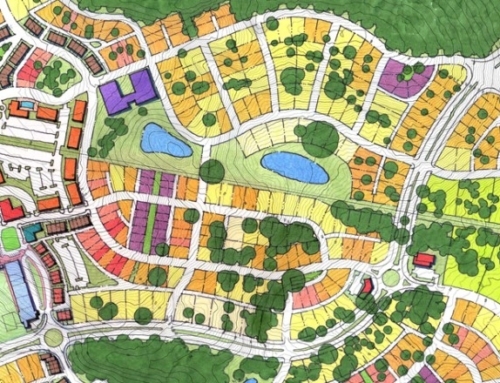 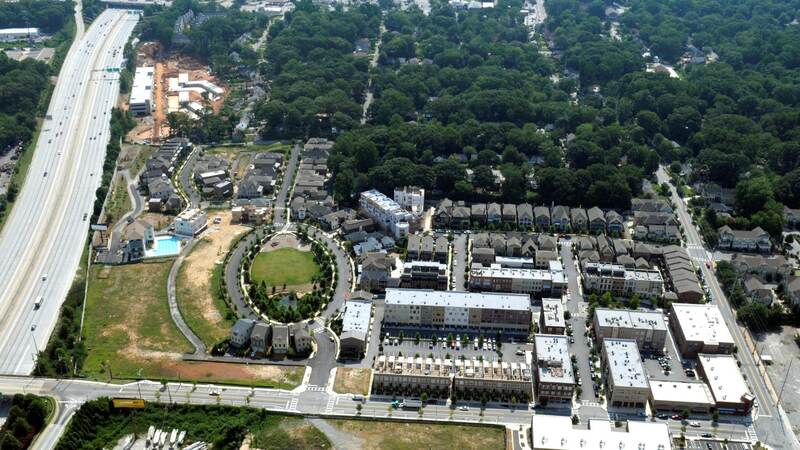 Glenwood Park, a development by Green Street Properties, is a new neighborhood based on new urbanism concepts. 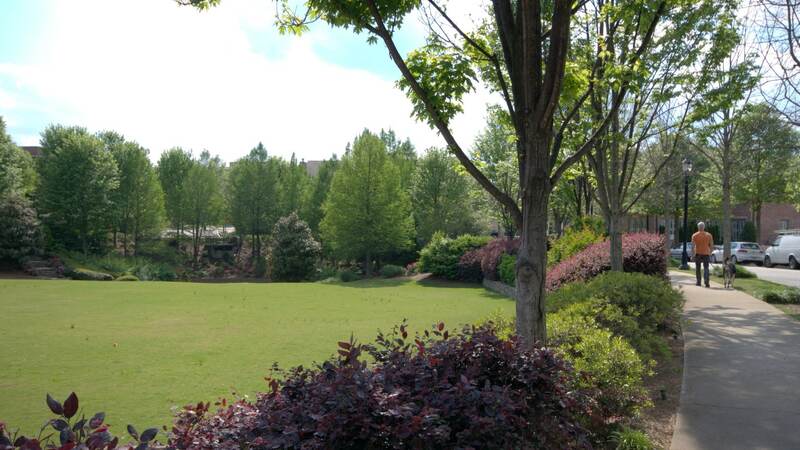 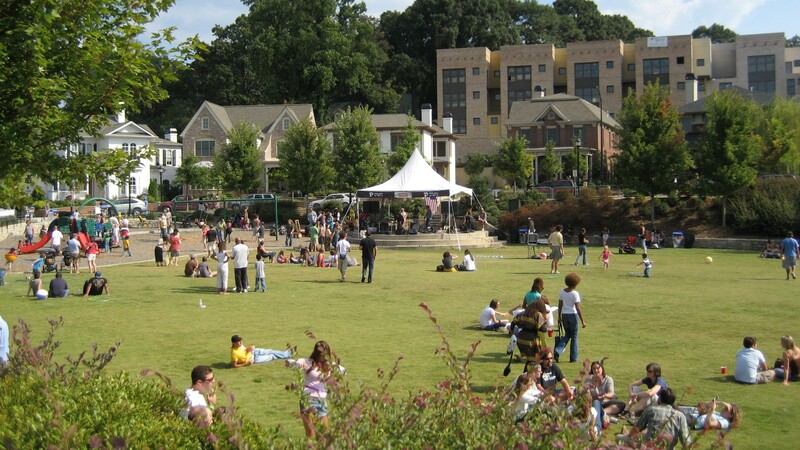 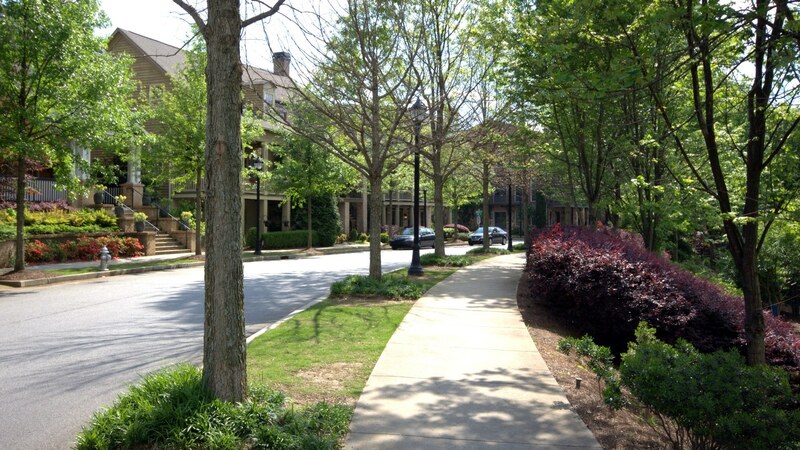 Located in East Atlanta, an area of the metropolitan area offering affordable housing, Glenwood Park is one of many recent projects adding new energy to the existing community. 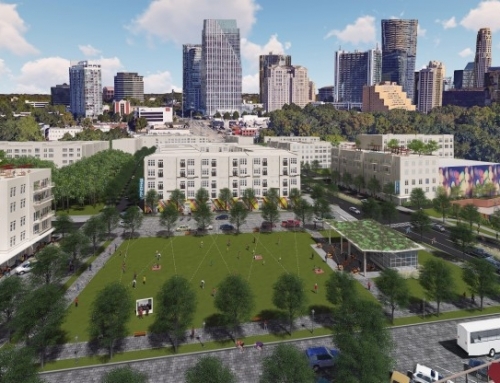 The project, located on the old Blue Circle Concrete plant, reknits the urban fabric, tying together older residential areas and neighborhoods along Memorial Drive to the other side of I-20. 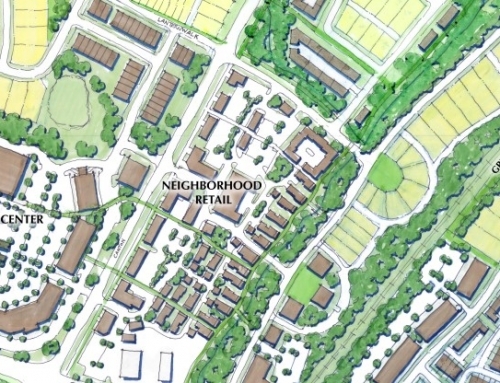 Within the development, one will find single-family homes, townhouses, flats over townhouses, multifamily units over retail and office space, and live/work units. 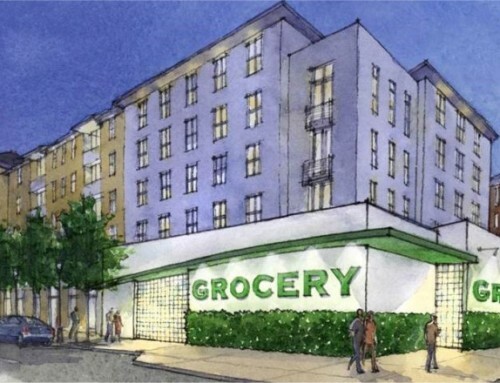 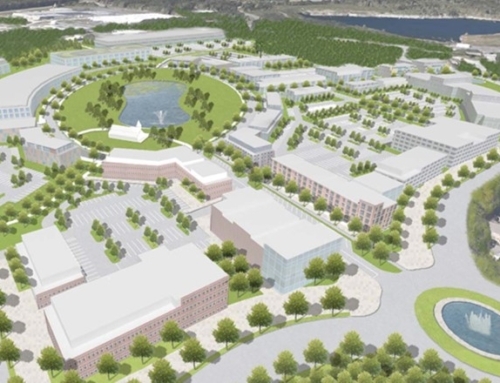 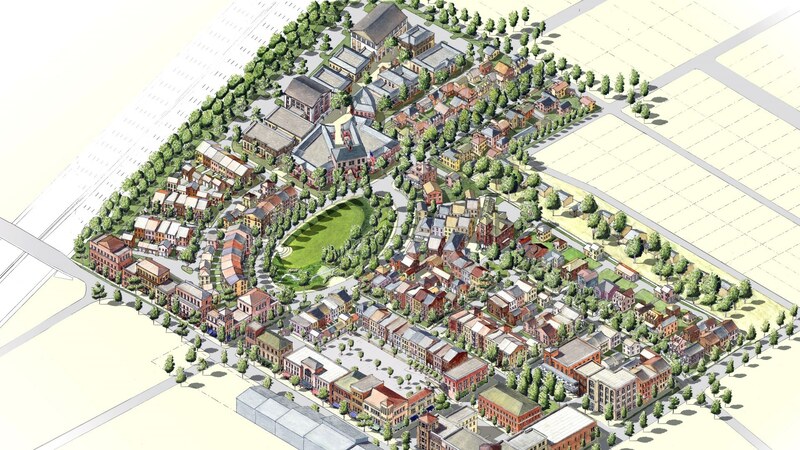 All of the housing will be within a five-minute walk of retail, restaurants, and office space.